Stop the sinusitis and attack the germs before they try to multiply. 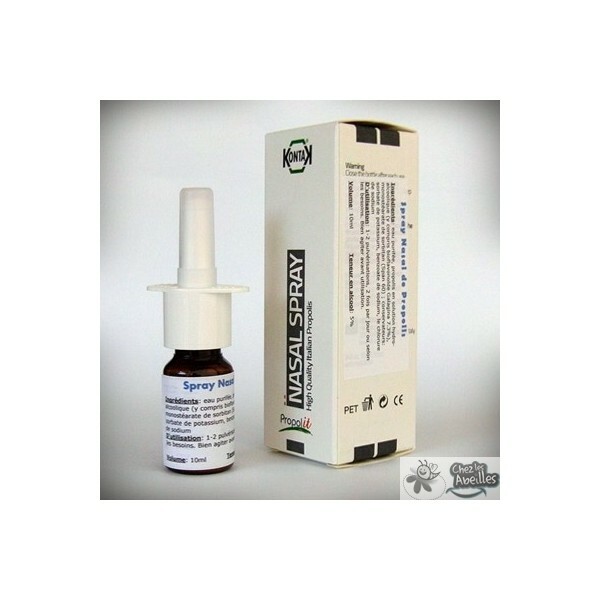 Propolis Nasal Spray, containing 7.3% Galangin bioflavonoid, in a solution of water and 5% alcohol, 10ml. 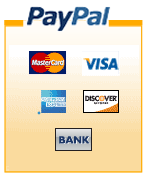 Propolis, known for its antibacterial, antiviral properties, is proven to work best in the mucous linings of the body. 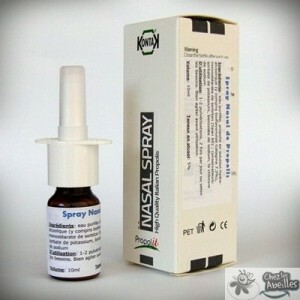 Propolit Propolis Nasal Spray, contains 7.3% Galangin bioflavonoid, in a solution of water and 5% alcohol, 10ml.